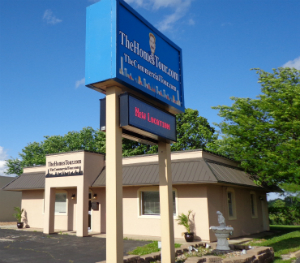 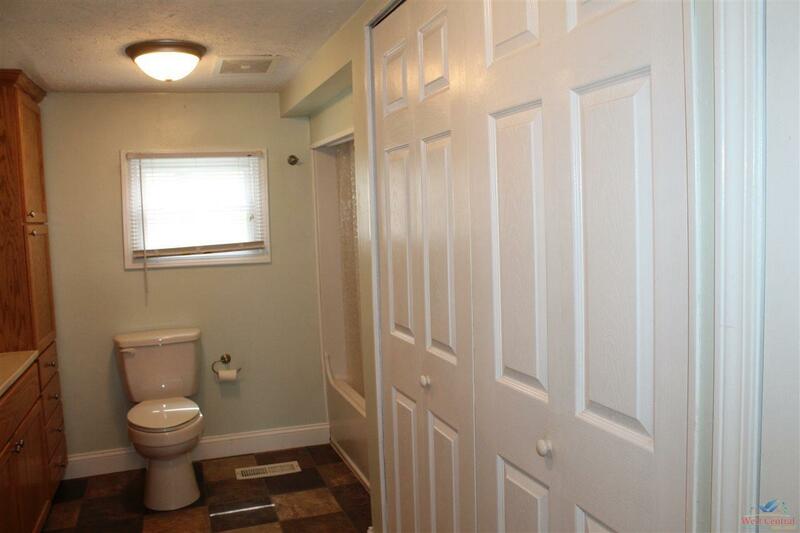 Convenient West location! 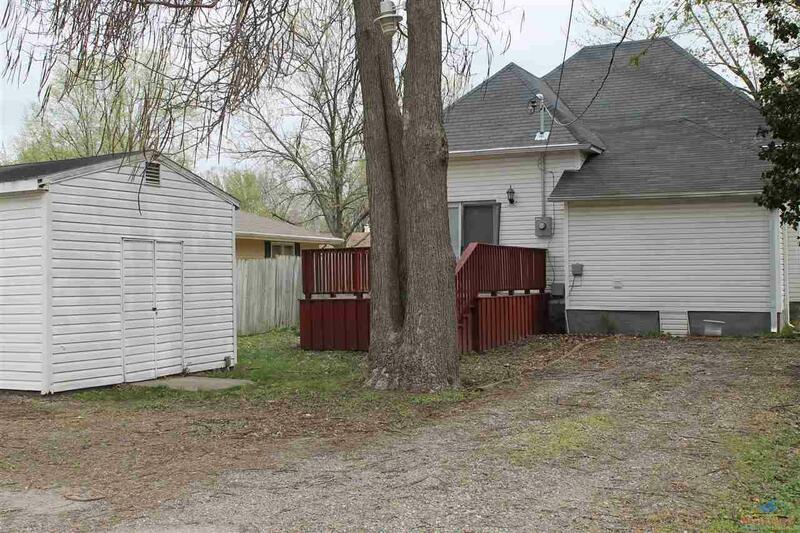 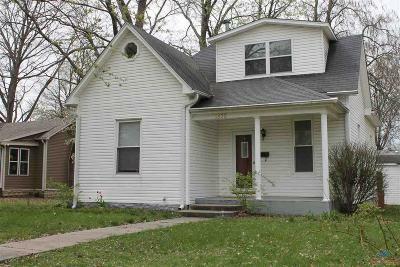 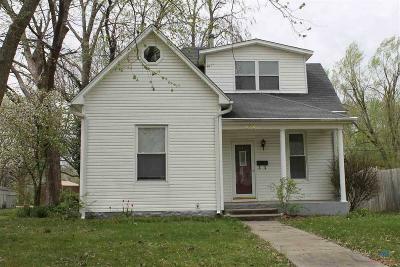 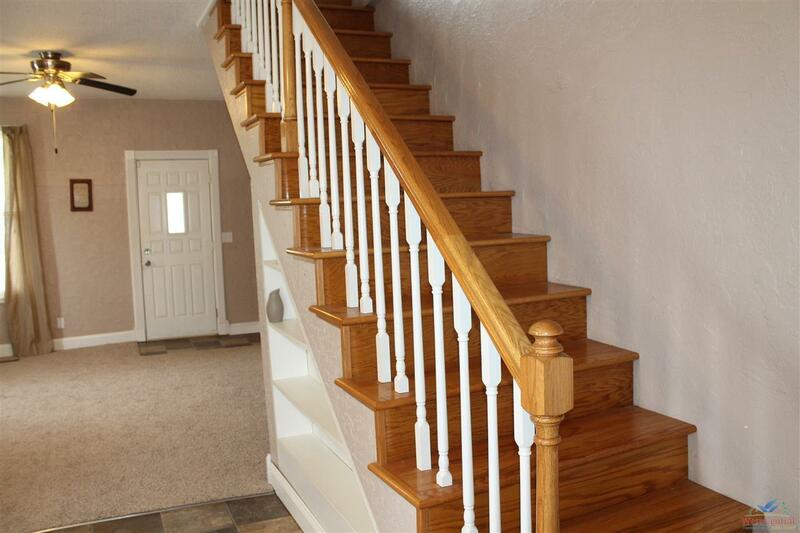 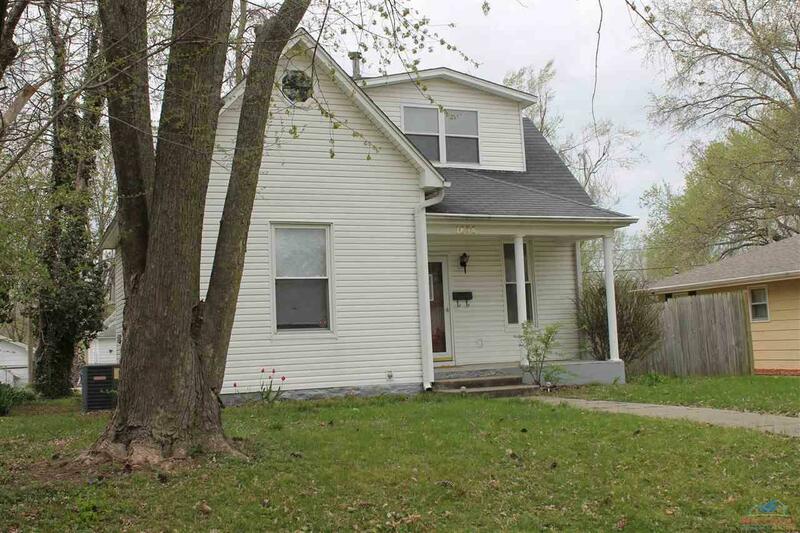 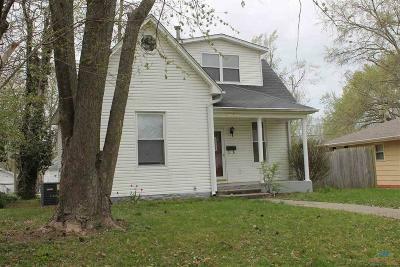 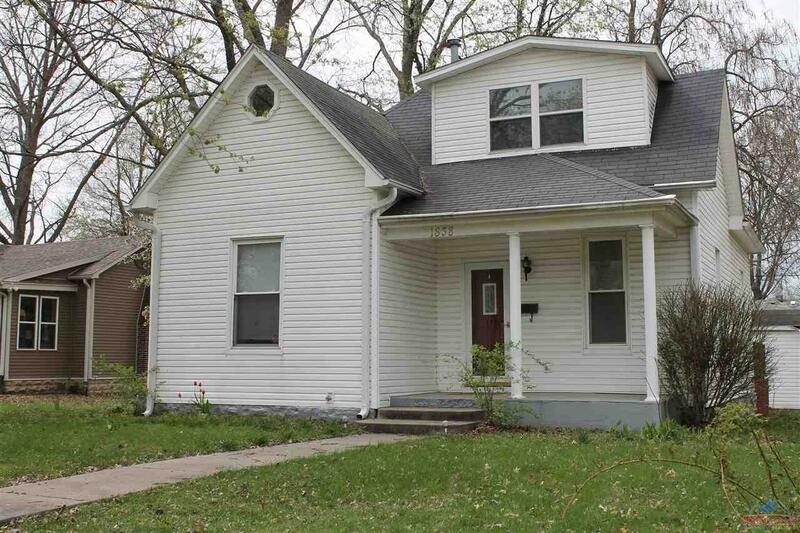 This 2, could be 3 bedroom, 1 bath home is move in ready. The living room is open to the dining area with built-ins. 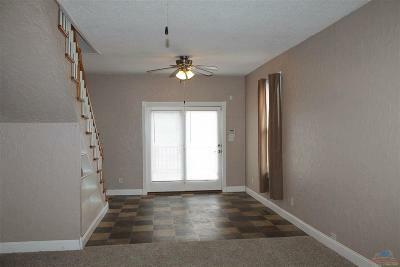 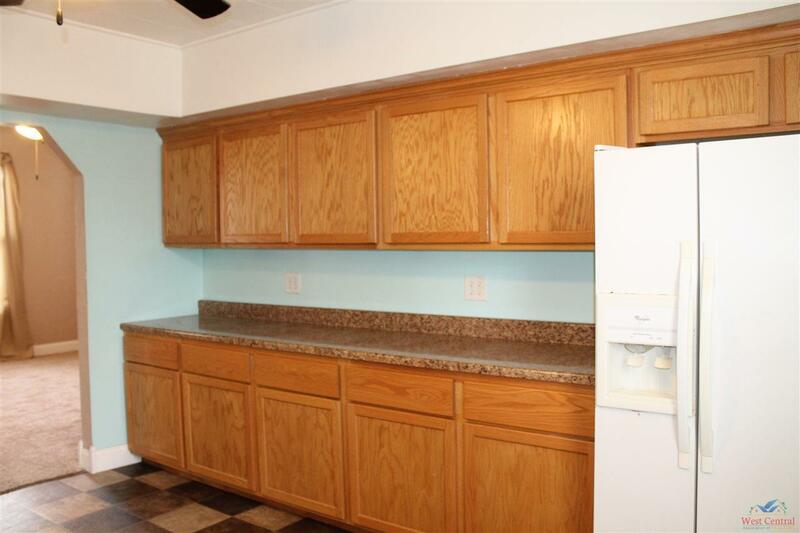 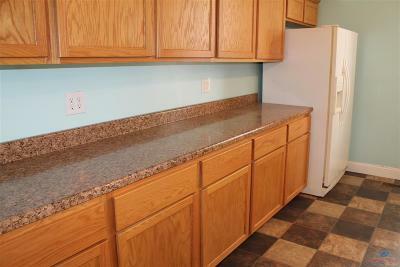 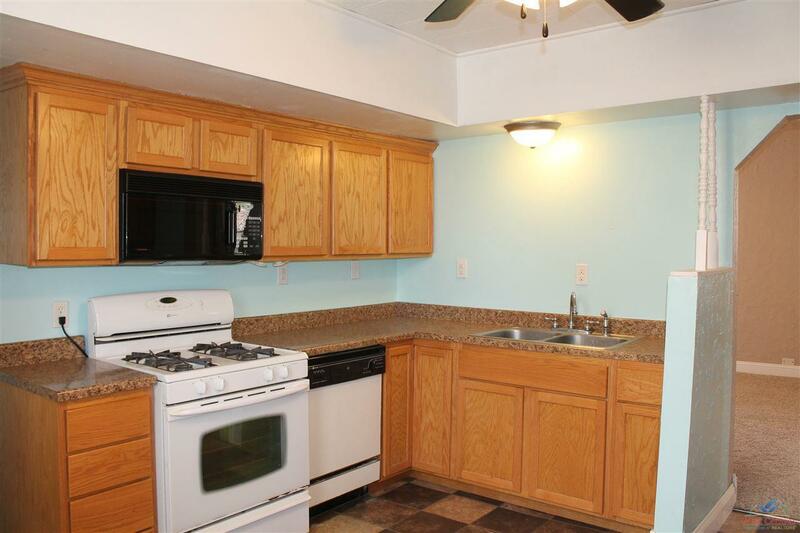 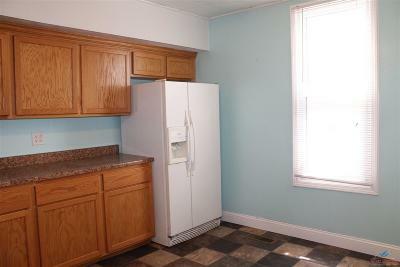 Kitchen features lots of cabinets & counter top space along with stove & refrigerator that stay. 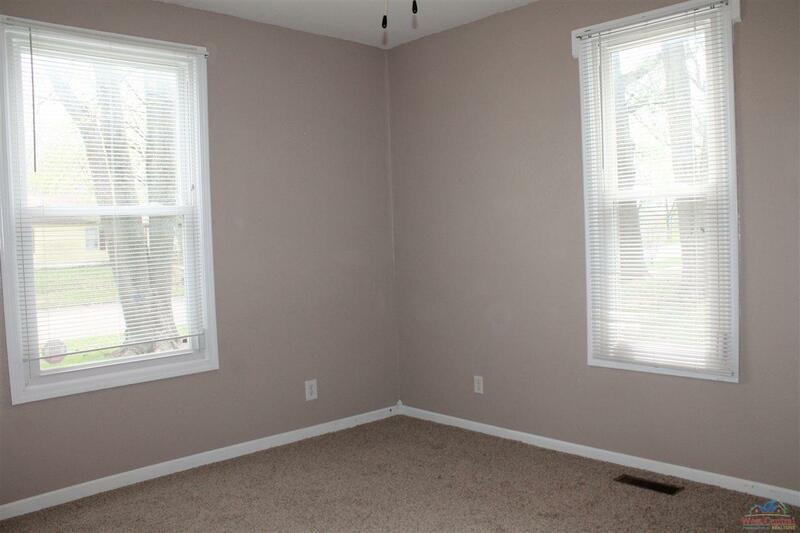 Home has replacement windows. 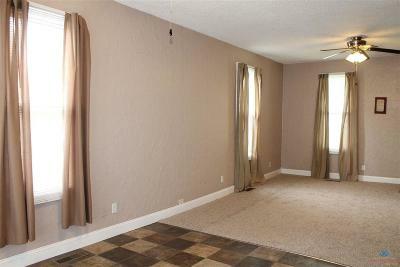 Newer flooring in the living room and main floor bedroom. 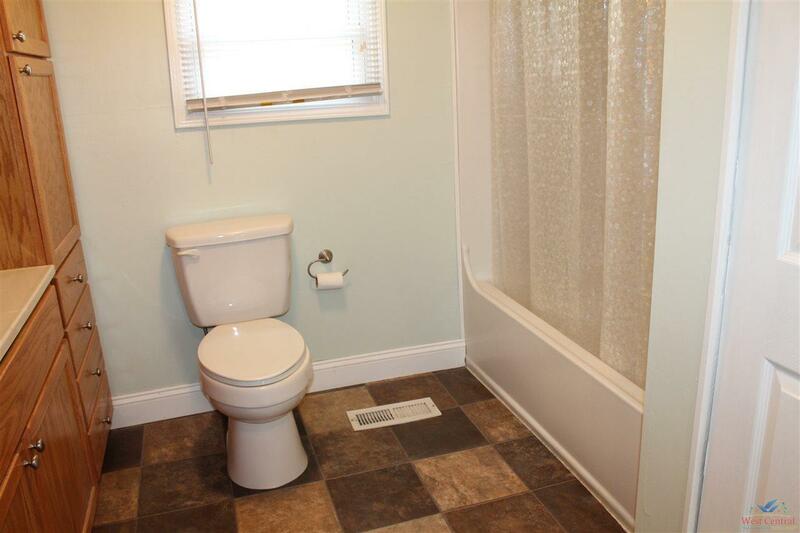 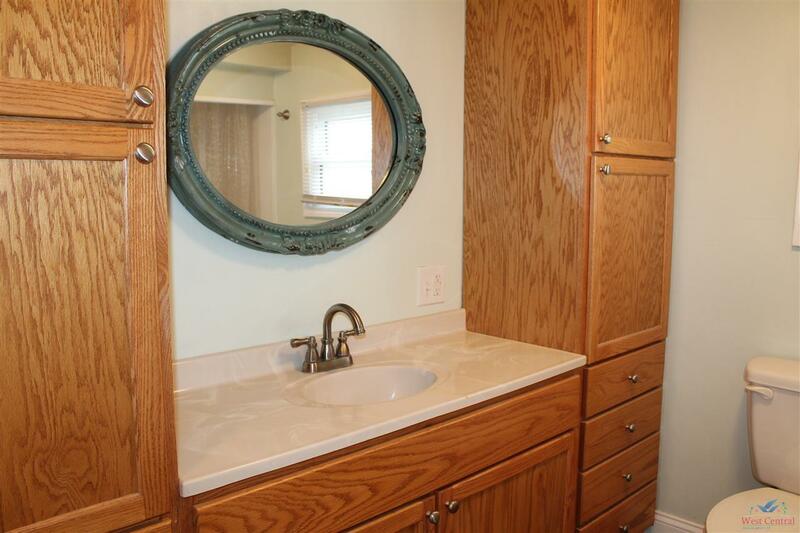 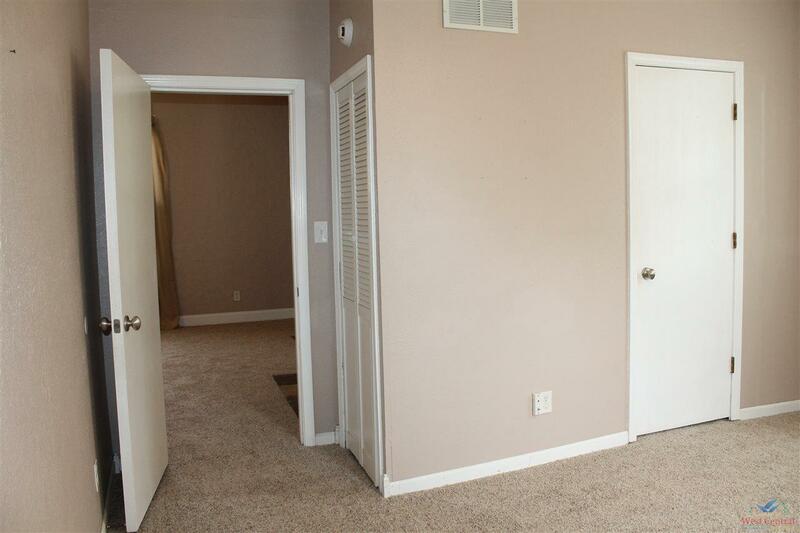 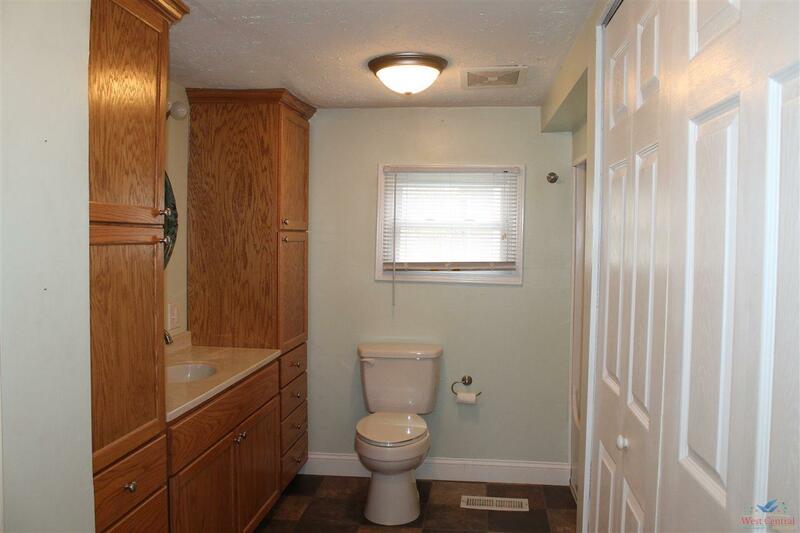 The bathrooms offers plenty of storage with 2 closets in addition to the laundry closet. 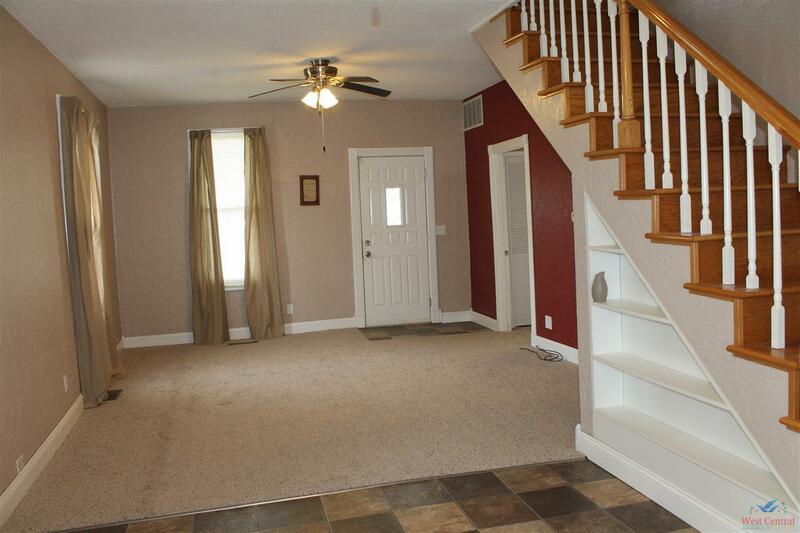 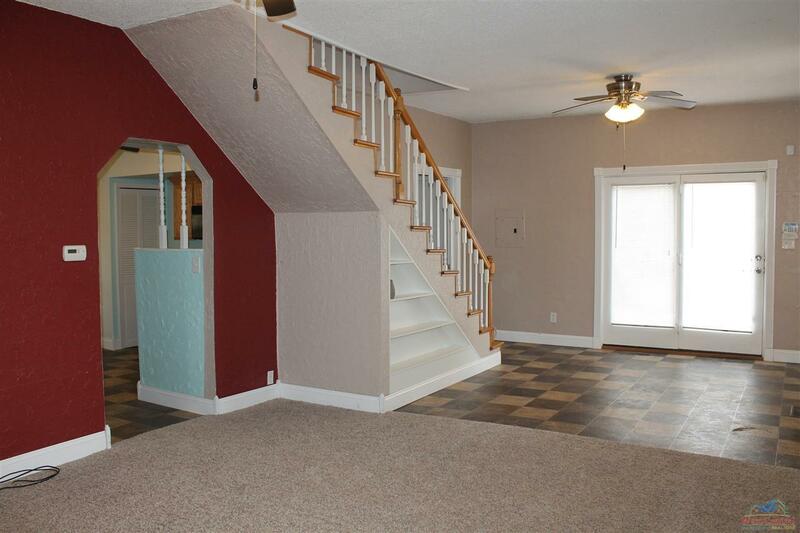 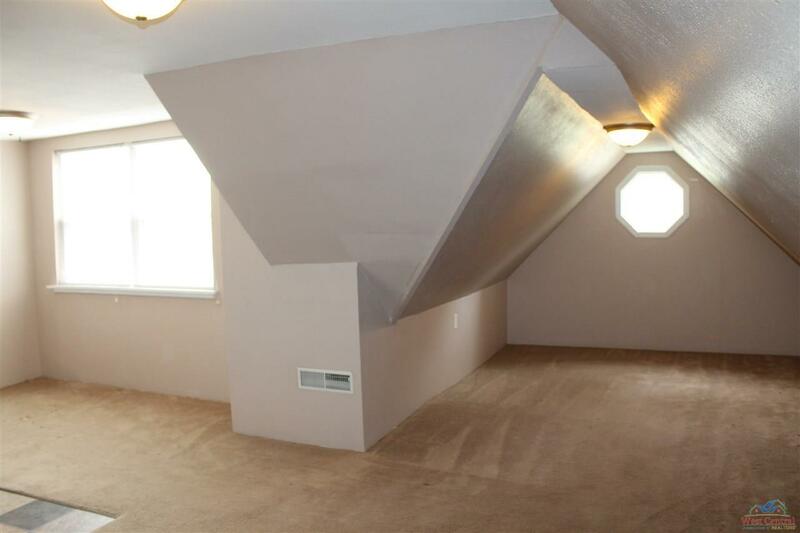 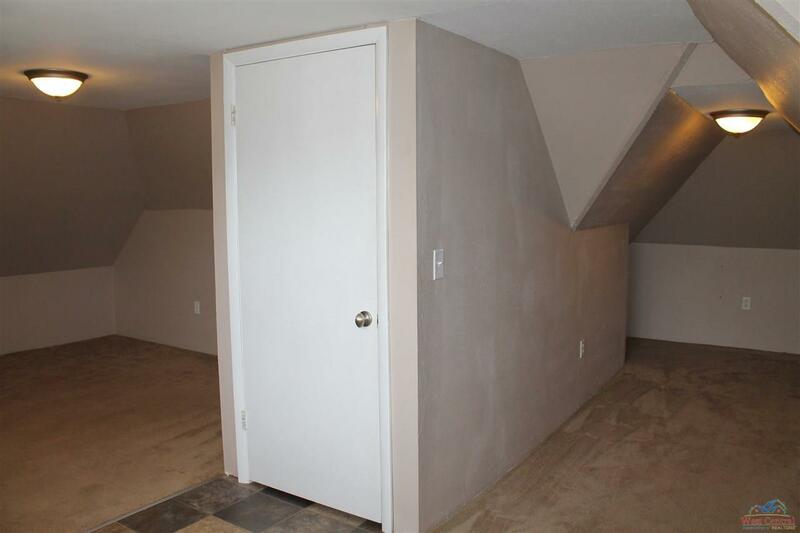 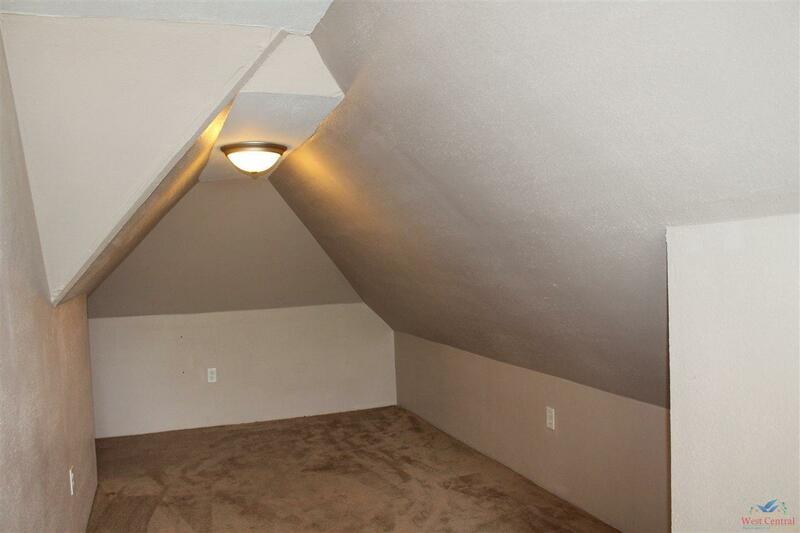 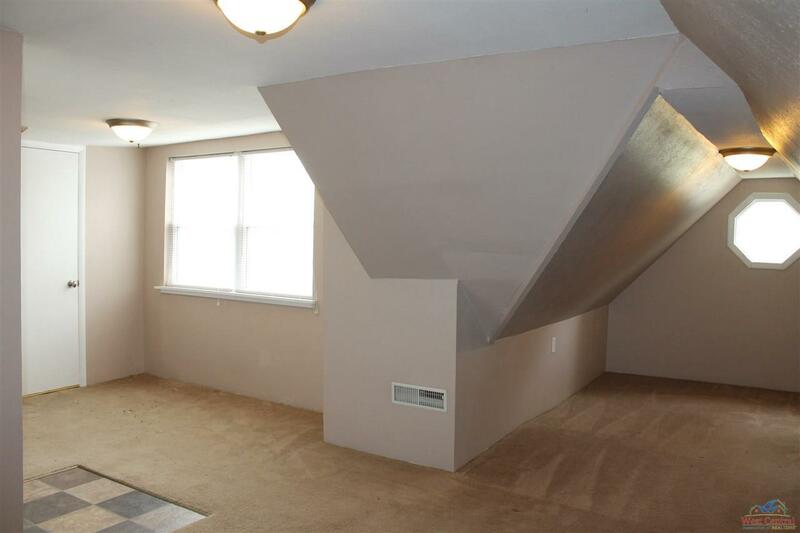 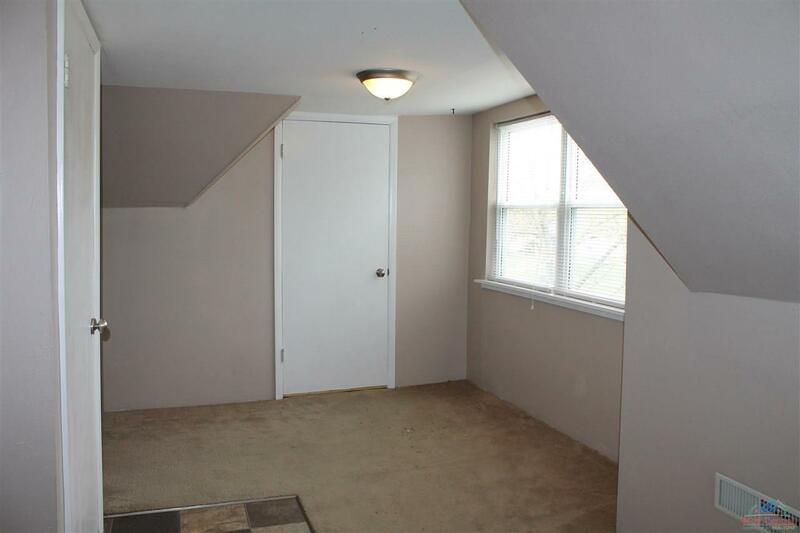 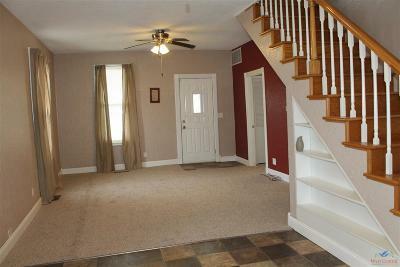 Bonus space upstairs could be used as 3rd bedroom, office or 2nd family room. 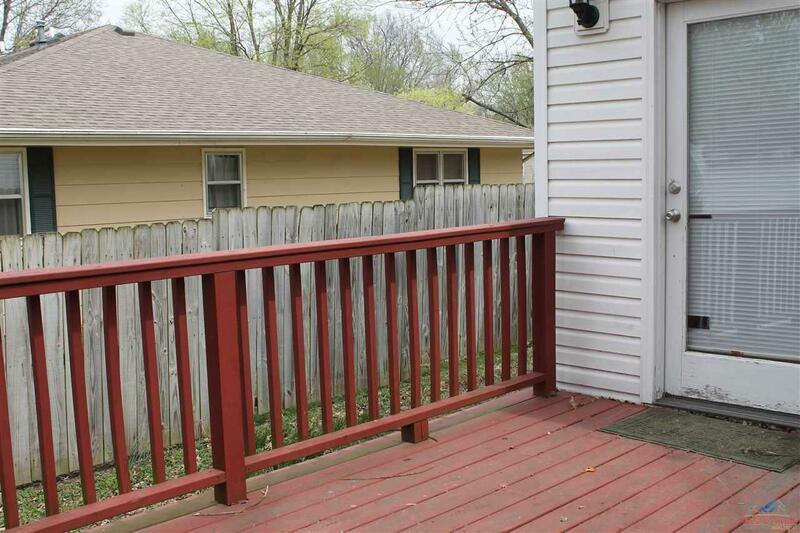 Maintenance free exterior & great deck for entertaining. 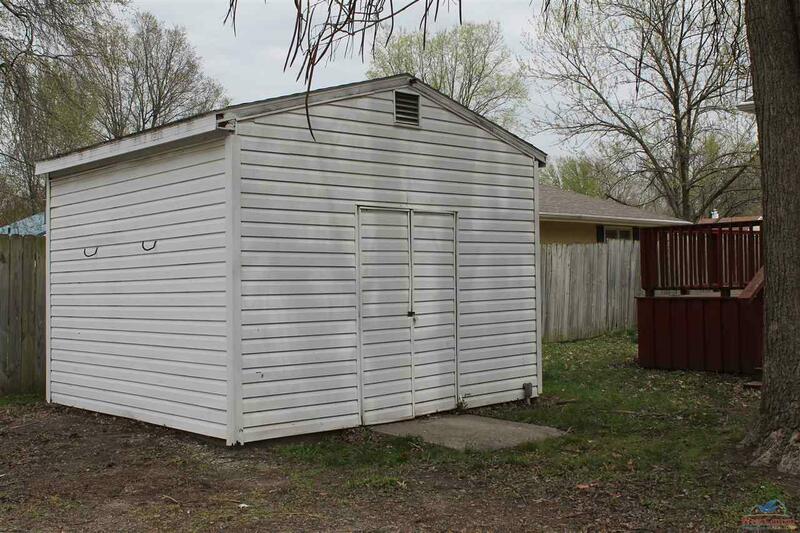 Large storage shed in back & off street parking.